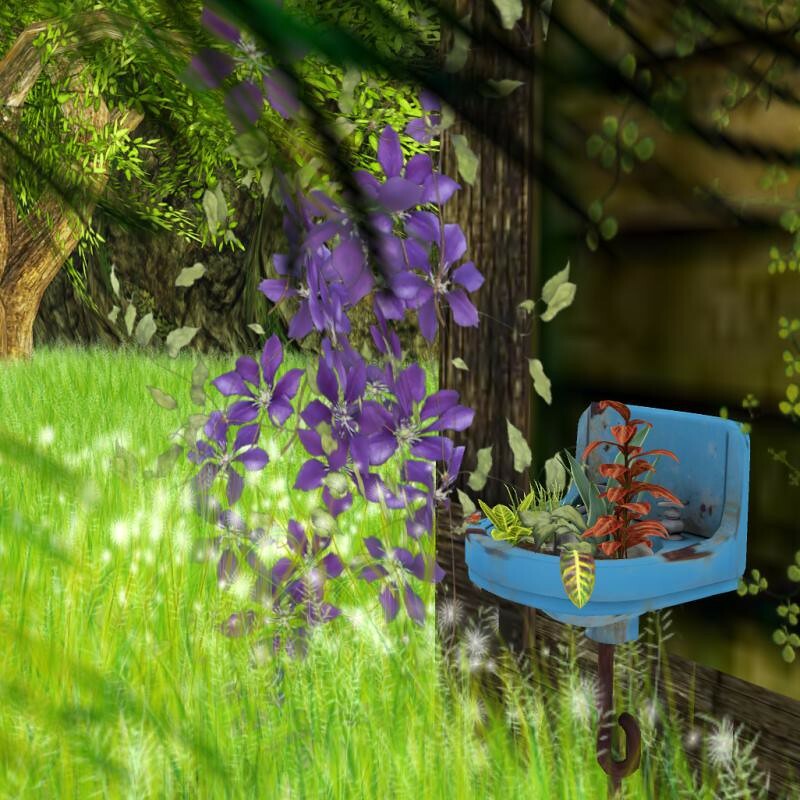 The Pea Green Boat: Spring! Last week we had two days of marvellous spring weather, but yesterday winter returned. 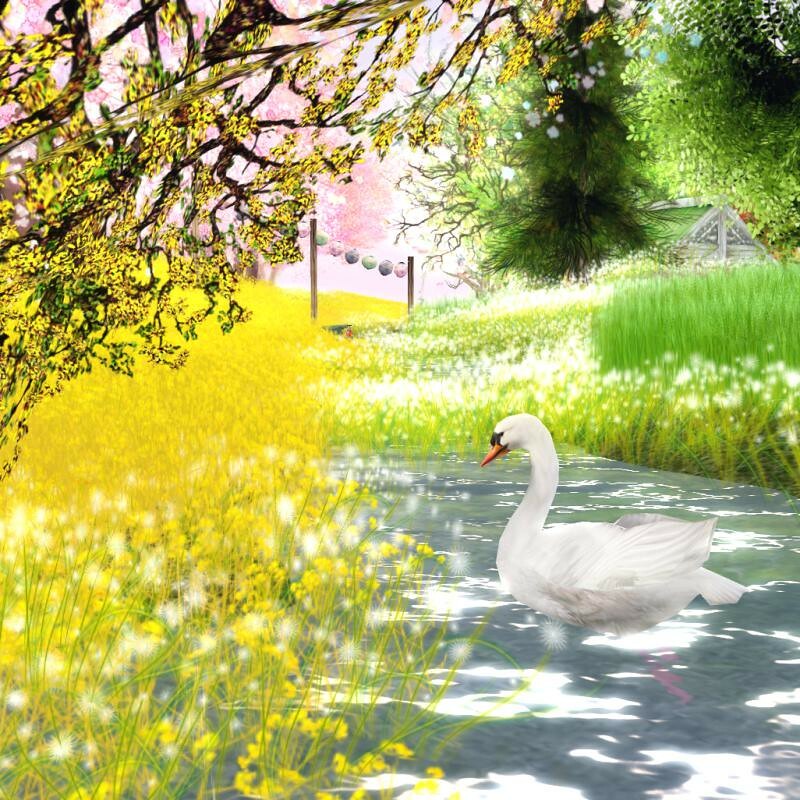 An icy wind with an occasional snow flake was blowing around the house, when I saw this picture and thought: "That's where I want to be! Spring!" And I teleported to Cherry Blossom. Flowers and colours everywhere! I know, maybe it's a bit over the top, but today this is exactly what I needed. 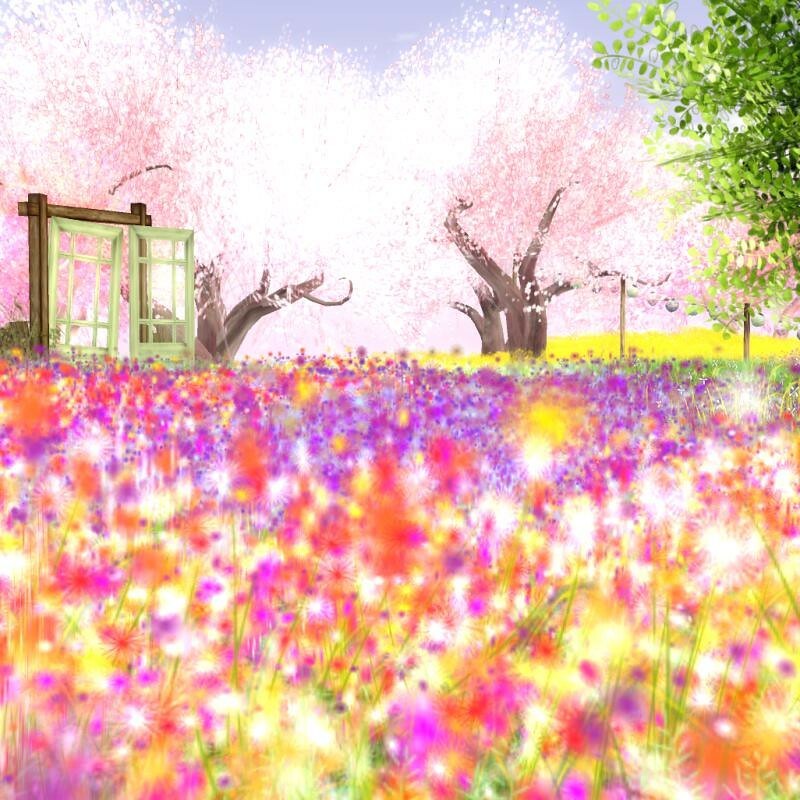 Everything in this little corner of SecondLife is so fresh and bright, it's like sunshine coming through your screen. But right now it's still cold and grey outside, so for the time being I can only dream away with the pictures that I took of this lovely place. So pretty! I'll have to visit!